This summer, The Merc Playhouse is pleased to bring back Megan Hicks for Musical Theater Camp, featuring a final production of Disney’s Jungle Book, Kids at the end of a fun-filled week! Join camp to develop and improve upon singing, dancing, and acting skills while being a part of a musical theater show. Campers all get a part in Disney’s The Jungle Book, Kids which will be performed for audiences twice at the end of the week. Friday, Aug 12th at 4:00 and Saturday, Aug 13th at 2:00 we invite friends, family, and the public to come see the show. 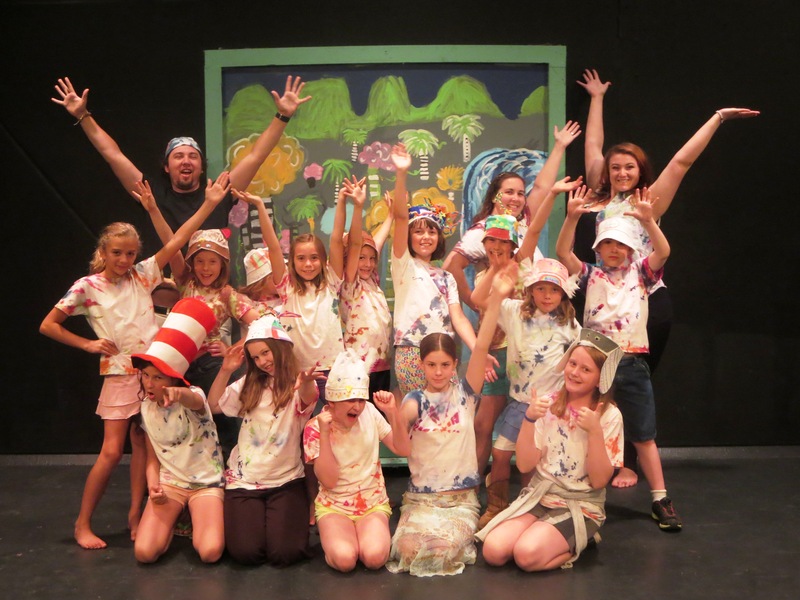 Musical Theater Camp is for ages 8 and up and meets from 10 AM to 4 PM, Monday through Friday. Campers should dress comfortably and pack a sack lunch, snacks, and a water bottle. Can’t join us in August? Check the Merc website for updated information on a July camp now in the planning stages. DATES: Aug 8-13, Mon-Fri, 10-4pm. Performance, Fri, Aug 12, 4pm and Sat, Aug 13, 2pm. LOCATION: The Merc Playhouse, 101 S. Glover Street, Twisp, WA. REGISTER/INFO: For more details about tuition, registration, and scholarships, missi@mercplayhouse.org, www.mercplayhouse.org, 509.997.7529.